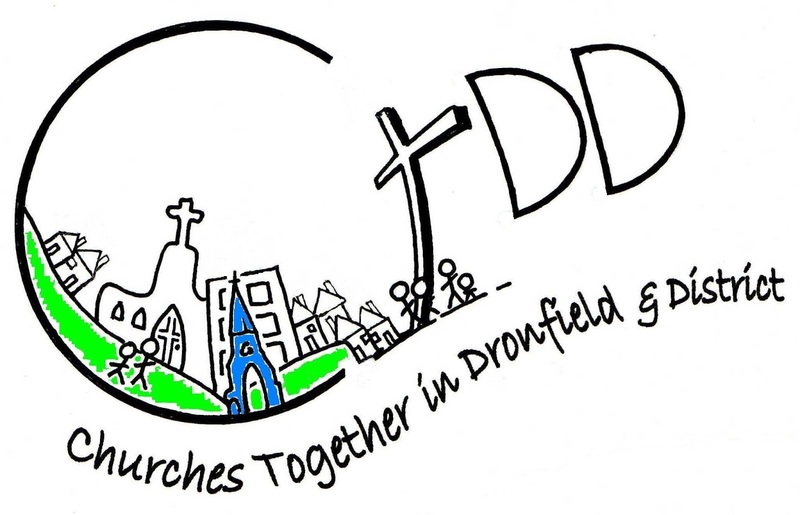 CHRISTIANS TOGETHER FOR CHESTERFIELD: FANCY SOME FELLOWSHIP AND A WALK? Dronfield Baptist Church A Rocha Support Group are organising a walk at Williamthorpe Lakes, less than 20 minutes away from Dronfield, on Sunday 26th June, leaving Dronfield Baptist Church at 12.45 pm. Bring a picnic lunch. Either meet us at Dronfield Baptist Church or at Williamthorpe Lakes. It is just off the Temple Normanton to Heath Road. Directions can be obtained from Margaret Keen - emailmargaret.keen@talk21.com , 01246 416273.